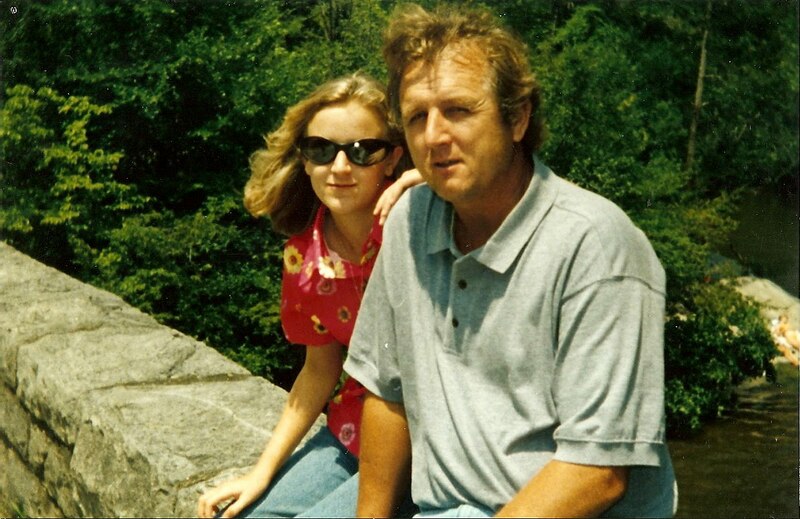 I know Father's Day isn't until Sunday, but today's blog is in honor of my father, James Lee Little. My dad is, well, amazing! He has worked so hard his whole life to support his family and give us an amazing life. His hands tell that story; his rough, gentle, hard working hands. My dad is the staple of honesty and kindness. The kind of man that I have watched on countless, countless times stop to help people or give up his own time to go out of his way to fix something for someone else. I don't mean to brag, but my dad can pretty much fix anything. There is so much he has taught me about life and family. I don't really have the word to express to what this man means to me. 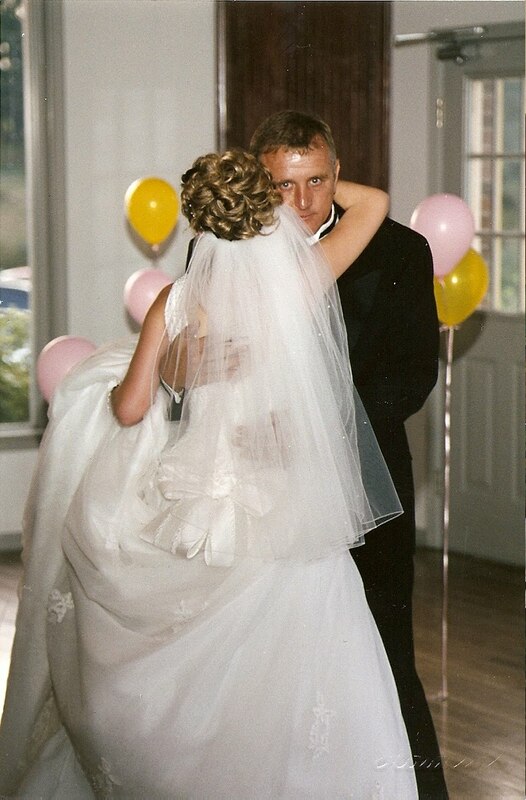 He has guided me along life's paths, given me great advice, fixed countless car issues, held me while I cried, trusted me to make my own decisions and mistakes, and never once has he tried to change his girly girl, tomboy, princess of a daughter. He has done nothing but love me and always allowed me to be who I am. This year has been a tough year on him and this family in general, but I have never been prouder to be his daughter! He has represented this family with love and honor. He has always put us; his family, neighbors, friends, and even strangers before he even starts to think of himself. He is one of the most unselfish people I know. His heart is golden, precious and tender. My heart just bursts with love that I am lucky enough be named after him! I couldn't have ask for a better Daddy and no matter where life takes me, I will always be his little girl! So, Happy Father's Day Daddy!!! I love you and I'm blessed that God gave me such an amazing Dad!!! You are a pillar in my world! OH I love it!! Your Dad is a great man! !